The LCD2-80 mimics the display of NFS2-640, NFS2-3030, NFS-320, NCA-2 and legacy panels that supported the LCD- 80/LCD-80TM. The NFS2-3030 and the NCA-2 also support LCD2-80s when set for LCD-80 supervision. 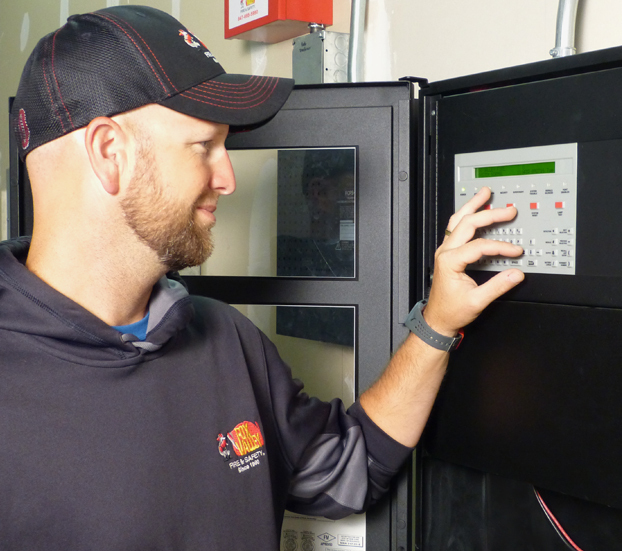 Up to 32 LCD2-80s can annunciate and provide remote reset, acknowledge, drill and silence of the control panel from remote locations. NOTE: The LCD2-80 can be used with legacy panels that supported the LCD-80 terminal mode operation. Please refer to the LCD2-80 manual for more information. 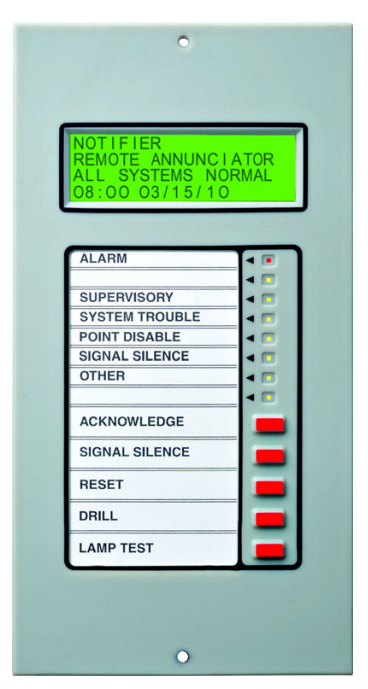 Display mimics panel or NCA: Event message, 20 characters for point label, 12 characters for extended label, Time, date and point address. 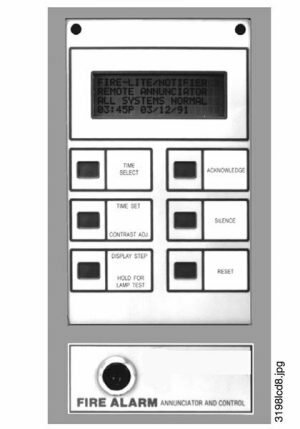 Control switches for System Acknowledge, Signal Silence Drill and System Reset. Up to 6000 foot segments between units. Displays device and zone custom alpha labels. LCD2-80 mounts with any CHS-4 chassis slot. Slide-in label can be customized. LEDS for general off-normal events with UL 864 9th Edition Panels. 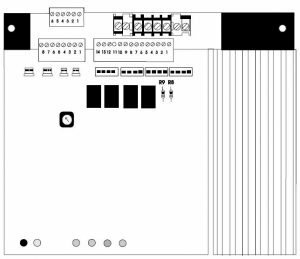 NOTE: The LEDs are only applicable when used with UL 864 Ninth Edition listed panels: NFS-320, NFS2-640, NFS2-3030 and NCA-2. No programming necessary. 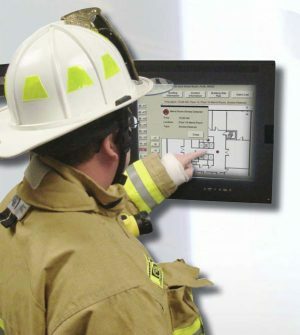 LCD2-80 displays time, date, and custom messages received from the compatible panel or network annunciator. LCD2-80 is 8.25″ (20.96 cm) high, 4.375″ (11.11 cm) wide, and 1.75″ (4.45 cm) deep. 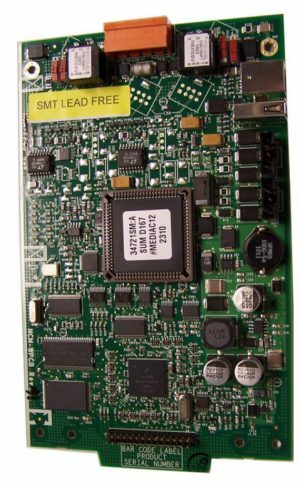 Up to 32 LCD2-80s may be used on one EIA-485 circuit. NOTE: Must have sufficient regulated 24 volt power.